Greetings. I am taking over for dk in the Checks Compendium for OU. I saw you did an art submission for him. I would like to ask for permission to still use it for the future thread. You can find your name in the credits, currently found by hovering over the Q&A tab. 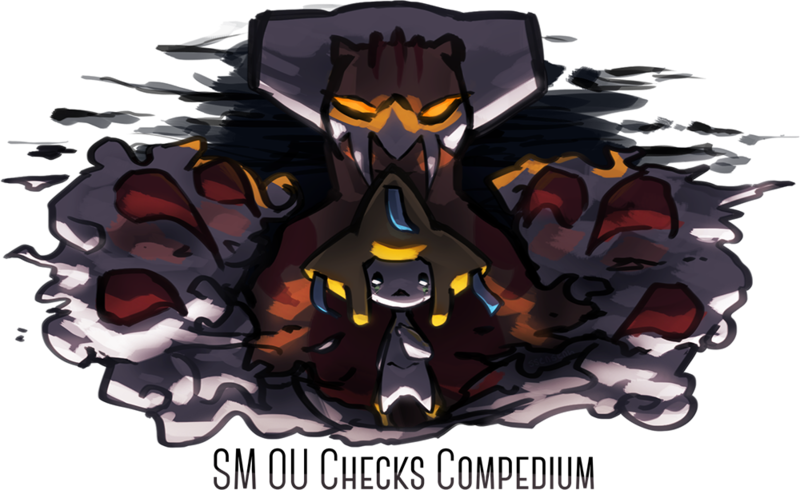 your art for the ubers team bazaar is adorable, thanks! dk said I should probably comment here so I get notifications. Ur art is really good dude; huge fan of your project artwork as well as the stuff in your art thread. Would you be interested in doing some for Know Your Niche? 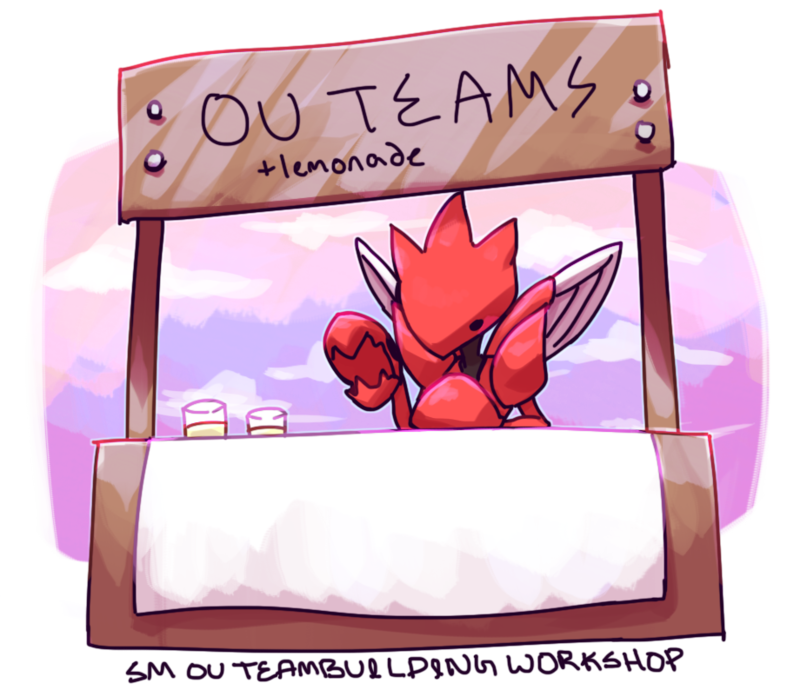 Hi, would you be interested in making art for the SM OU Teambuilding Workshop? I'm a fan of your work for the OU Bazaar. We're tied for third right now. Okay. If you can finish that MAC entry, I think you'll win for sure! That's very sweet of you, but vote for who you think truly deserves to win. There are many good entries this time around! I absolutely adore your CAP prevo submission! :> The Miku one was a bit terrifying, I must admit. Very masterful, though. I can't believe I forgot to give you a shoutout in my 151st post, even though you totally deserve one. :< Can you forgive me? I hadn't realized your username was spelled "Ssensenh." I had been pronouncing it in my head as "Suh-Sensh." You have the coolest badge now, proving all is right in the world. Bahahah its all cool. You're welcome! AHHH AMI WE DUN DID IT!!! aaaa tysm <3<3 you too!! !